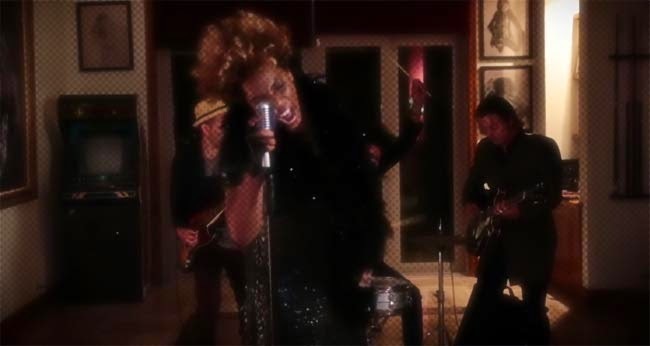 Diva Devotee: [New Music] Macy Gray - "Bang Bang"
[New Music] Macy Gray - "Bang Bang"
Macy Gray has returned with Bang Bang, a bluesy badass of a track that heralds the welcome return from the Diva with the husky voice. Built around a banging guitar lick, Macy is bringing us a Southern sound that is so evocative I almost feel like I'm wilting in the swamps of Louisiana. Respite does come, in the form of the sumptuous middle 8, but by then I'm hooked on the humidity, welcoming its inevitable return when the bridge falls away.